While I sick a few weeks ago and rendered basically incommunicado due to constant coughing, I did some research on how I could remedy the problem naturally and finally be healthy again. 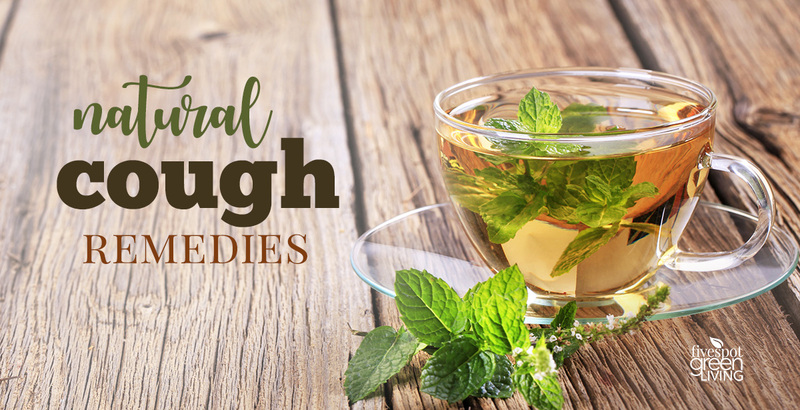 I found these amazing natural cough remedies that have actually helped me regain my voice! 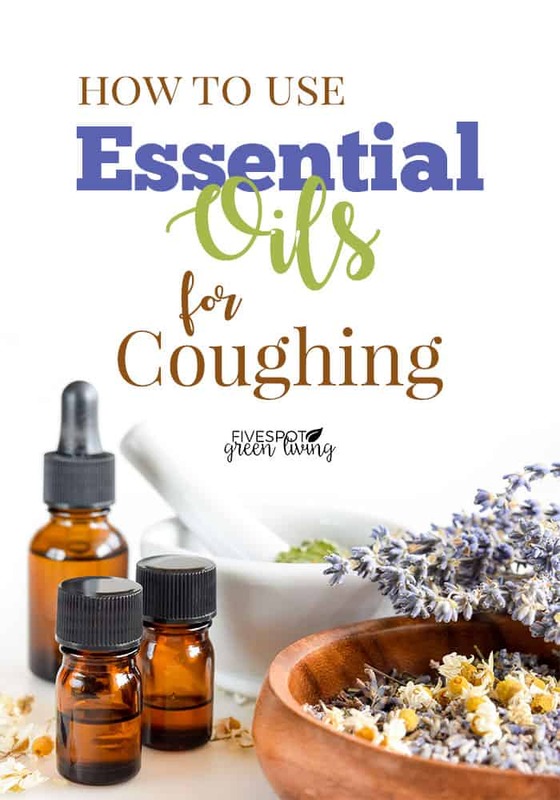 Below are some really great natural cough remedies, some I have tried and some I haven’t. 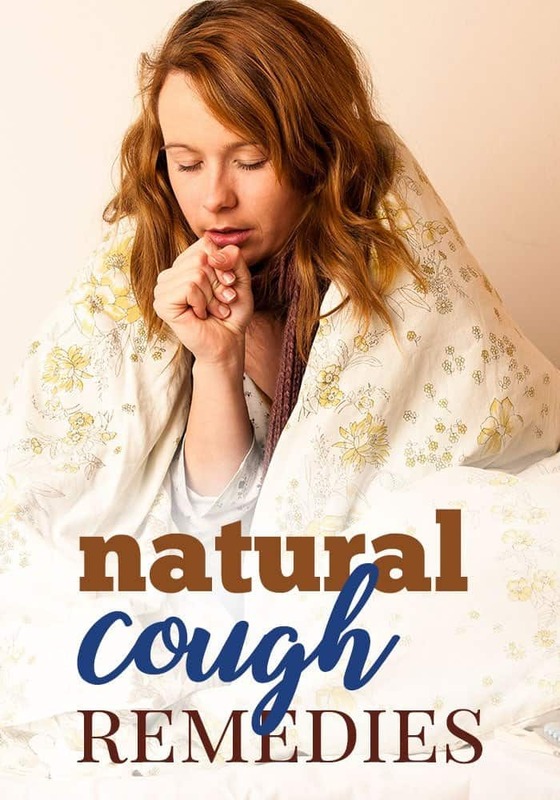 There are so many items at home that can be used to suppress your cough, it’s always better to try to curb it naturally before using medicine. I ended up resorting to OTC cough suppressant because this was by far the worst cough I’ve ever had. But I hated the foggy feeling I had from taking the meds. Colds and the flu are the most common causes of coughing. Coughs that are “productive” get germy mucus out of your lungs when you’re sick. Most will go away in a few days but some “dry” coughs last for weeks or months. That could be because coughing irritates your lungs, which leads to more coughing, and the cycle goes on and on. Allergies and asthma can cause your lungs to overreact to thing like mold and dust. Irritants like cold air, cigarette smoke or strong perfumes can set off a hacking spell. Postnasal drip is the mucus that drips down from your nose into your throat and makes you cough. 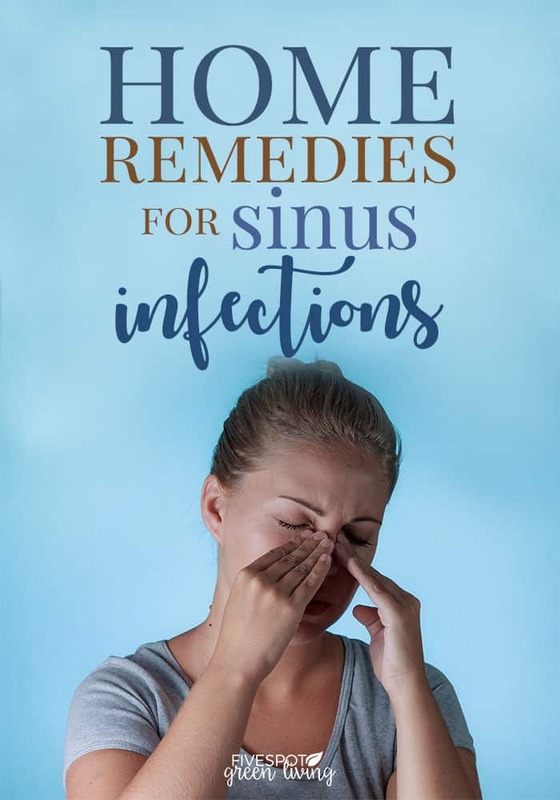 You can get postnasal drip from colds, flu, sinus infections, allergies, and other problems. Add a drop of Thieves oil (get it here) to a spoonful of honey. Thieves oil was tested by Weber State University in Utah in 1997, and found to kill 99% of airborne bacteria when diffused into a room. Cut a lemon in half and sprinkle some salt and pepper on the inside. Place and hold the lemon in your mouth until you feel the cough subsiding. Massage a few drops of R.C. blend essential oil on your chest. Take 1 tbsp. of half lemon juice and half honey every hour or two to sooth the throat and suppress coughing. 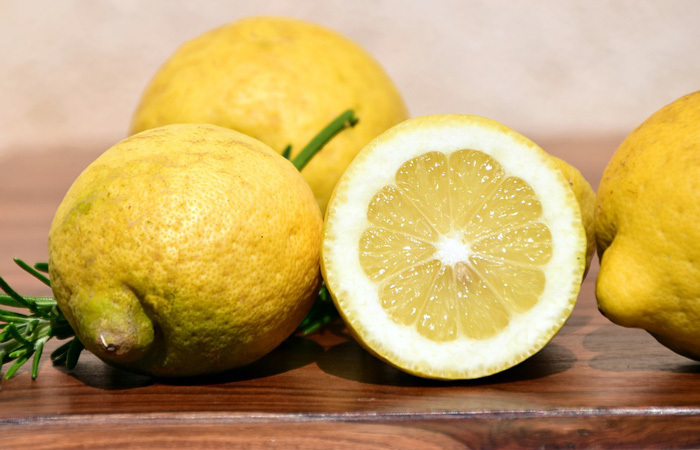 Lemons have strong antibacterial and antiviral properties. Add 1 tbsp. of honey to a small glass of grape juice and drink it once a day for four or five days. Honey contains antibacterial properties that help in getting rid of the harmful cough-causing bacteria. Mix one part onion juice with one part honey and allow the remedy to sit for at least four or five hours. Once the remedy has had ample time to set, consume 1 tbsp. daily until the cough stops. 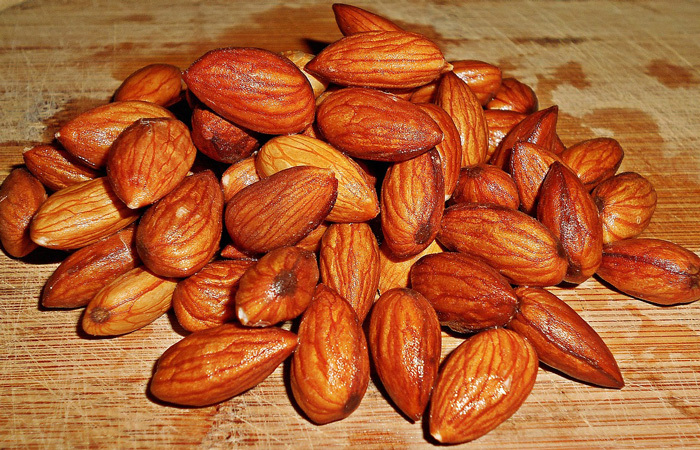 Almonds are also very good for natural cough remedies – soak about 1 lb. of almonds overnight and peel them in the morning. Grind the almonds together with butter and sugar and take about a tablespoon of the mixture every morning for up to five days. Almonds are rich with phytochemicals as well as antioxidants. Try a humidifier to clear the air and make breathing a little easier. The mist can help loosen mucus. Drink plenty of water to coat the throat and ease the secretion of mucus. Cloves dull the pain of a sore throat. The Reader’s Digest Association suggests mixing 5 or 6 whole cloves in 1 cup honey and leaving the mixture in the refrigerator overnight. 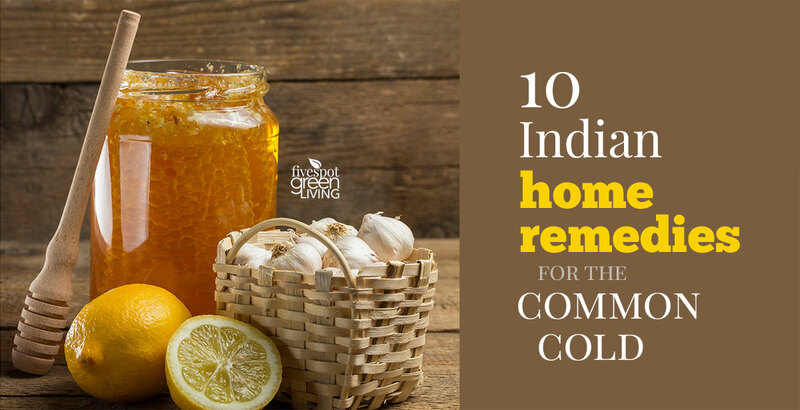 Remove the cloves from the honey in the morning and discard. For the best results, take 1 tsp. to 1 tbsp. of the clove-infused honey as often as needed to suppress coughing. 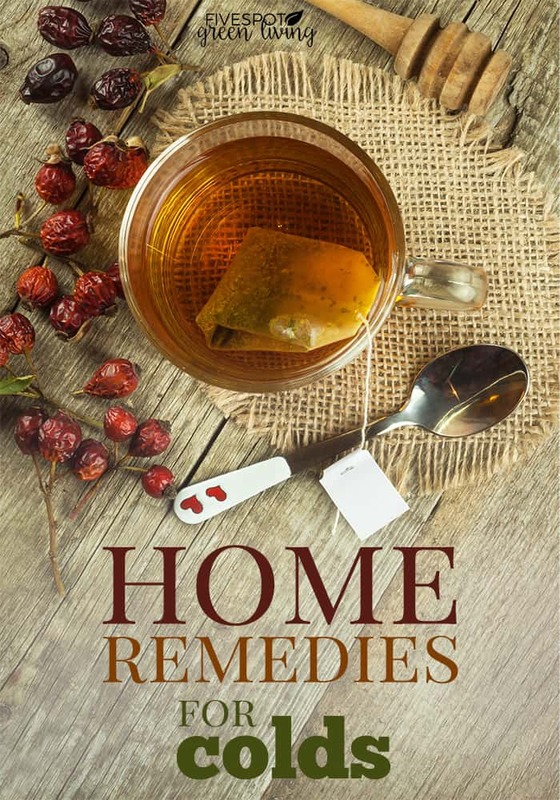 Jude C. Todd, author of “Jude’s Herbal Remedies,” suggests making your own thyme cough syrup at home. Pour 2 cups boiling water over 2 tbsp. dried thyme, and allow the mixture to steep until cooled to room temperature. Strain and add 1 cup of honey. Transfer to a glass jar with lid and shake well to mix before each use. Take 1 tbsp. up to six times a day to relieve sore throat, colds and coughs. 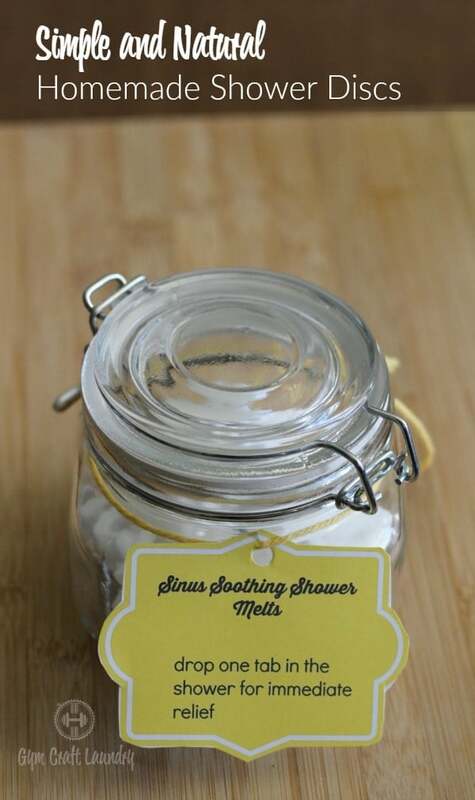 Make these amazingly easy and effective homemade shower soothers to have on hand. Don’t wait until you need them! Seek emergency medical treatment if your cough is affecting your ability to breathe or if you’re coughing up blood. Respiratory tract infections involve body aches and fever, whereas allergies do not. Source for this article include Livestrong.com and eHow.com. 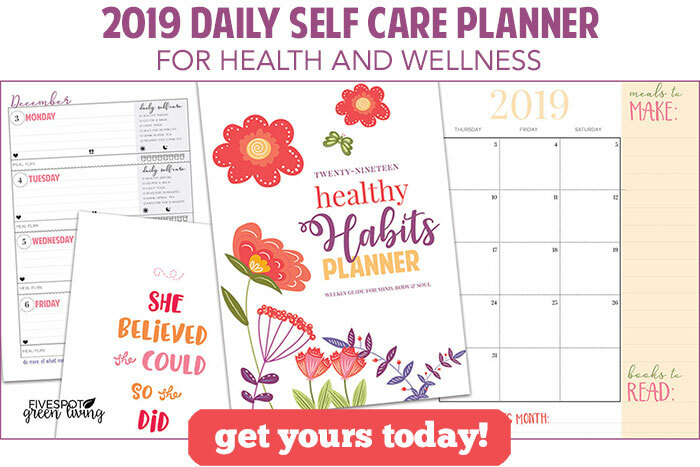 I want to try some of the natural remedies mentioned. I usually consume lemon mixed with honey whenever I start coughing. THANK YOU! I love natural remedies and have been doing a lot of research to find good ones that I can save. I already have pinned this article. Great tips! Ugh – that cherry cough syrup! I remember. I am going to try some of these! I love lemons. Thank you. Thank you for the suggestions. I’ve had a nagging cough for a while that my doctor said is due to acid reflux. I’m hoping to find some relief with the oils while working on the acid reflux.